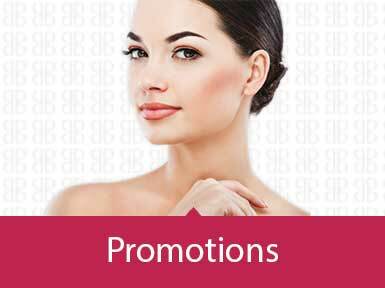 Achieve healthier, glowing skin with Dermalogica's fine line of superb skin care products. 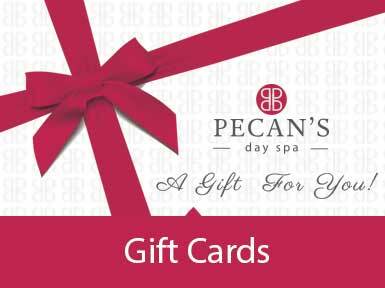 Formulated with nourishing botanicals and antiaging formula for a younger-looking complexion ... Shop Dermalogica skincare at Pecan's Day Spa. 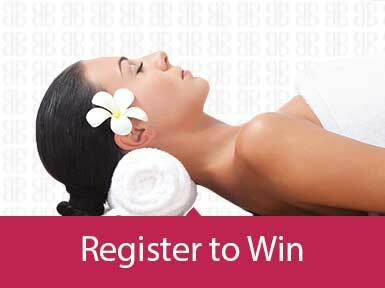 Find cleansers, moisturizers, and treatment products designed to help you find your best skin, skin health is redefined. 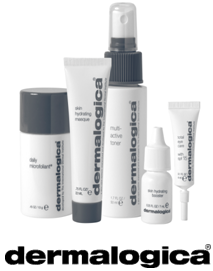 Every Dermalogica product is manufactured in the USA and available for purchase from qualified skin therapists worldwide. 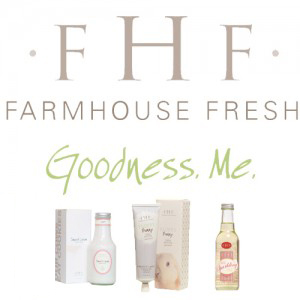 At FarmHouse Fresh, you'll find skincare products crafted around delicious food and drinks, all made in Texas using up to 99.6% natural and naturally derived ingredients, and chock full of fruits, vegetables, milks, and more from U.S. farms. Each product is hand assembled and packaged with a touch of country humor. Whimsical. Nostalgic. Gift ready to even your finickiest friends. Everything we make is Paraben & Sulfate FREE and our fragrances are all natural or phthalate free. Many of our products are also Vegan and Gluten Free. We LOVE crafting complex and scrumptious fragrances, but we also offer a range of products made with only essential oils if that is your preference! At AdvoCare, We Build Champions® through physical and financial wellness. Backed by the latest science, AdvoCare provides innovative nutritional, weight-management and sports performance products. In addition, the AdvoCare business opportunity empowers individuals to explore their ultimate earning potential. 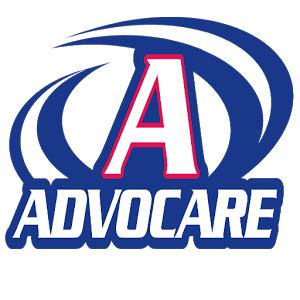 AdvoCare was founded in 1993 and is headquartered in Plano, Texas. Charlie Ragus founded AdvoCare in 1993. He chose the name AdvoCare to communicate his commitment to be an advocate who cared. 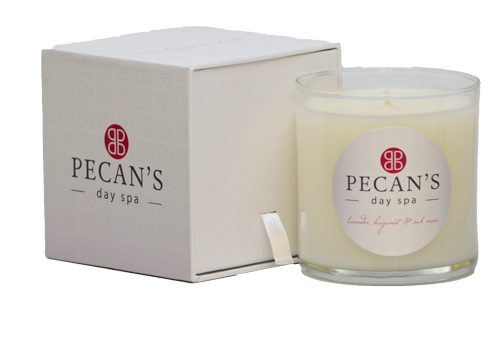 Our Candle is hand poured using the finest quality wax and fragrances available. Our candles are known for their superior ability to fill a room with a wonderful aroma in minutes. Our commitment to the environment has lead us to develop our proprietary soy blend for a clean, long lasting and more eco- friendly product. We continually strive to make our candles the finest by constantly testing for quality. All of our candles use only lead-free, cotton wicks. Welcome to the world of Archipelago Botanicals - where warm candlelight, exquisite fragrance, and soothing products make a house a home. Made by Archipelago Botanicals, these world renowned scented candles are generously infused with essential oils. 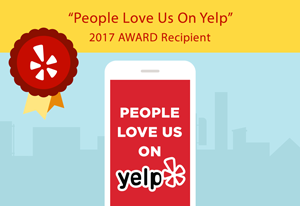 Offers handmade natural skin care products such as olive oil soap, sea salt soap, shampoo bars, conditioner bars, body butter, sea salt. 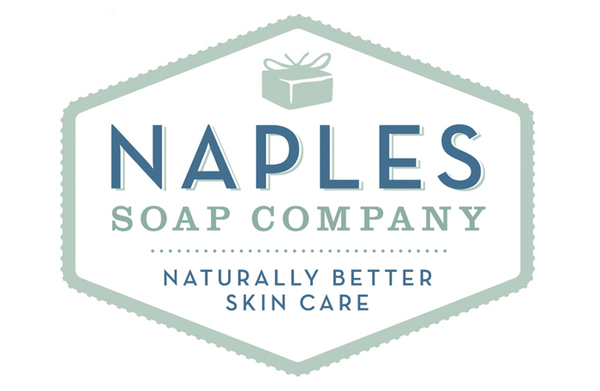 Naples Soap is a great product for those who suffer from eczema or sensitive skin. Beauty For Real is beauty simplified. Designed by professional makeup artist Leslie Munsell, our line of beauty products has of all your makeup essentials. see the light illuminating lip gloss is packed with antioxidants, moisturizing agents and plant extracts.